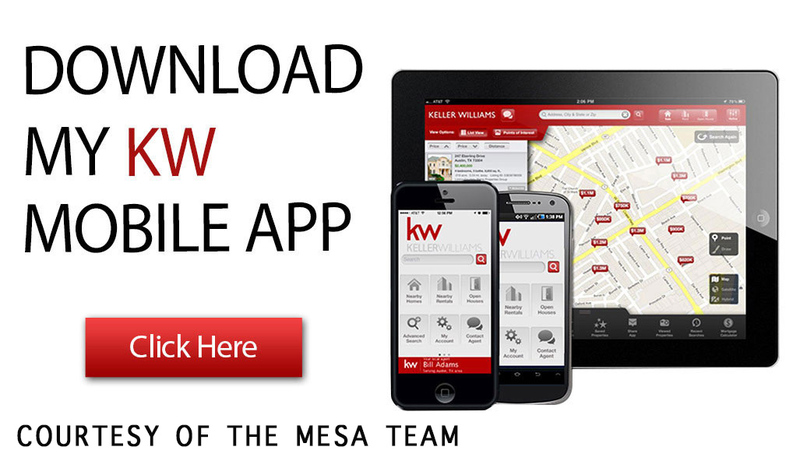 The link to our Mobile App will not only download the Keller Williams Mobile App, but also also connect directly to the North Texas Home Team. We feel it’s important to stay connected with our home buyers, acting quickly and staying in communication throughout the buying process. Our app is one of several tools we recommend our home buyers utilize to help find their perfect home. Use this app curbside and connect with use today!